I recently wrote about the wines from Caves Saint Vernay in France’s Auvergne, a volcanic terroir in the south of the Loire. Well, next stop on my Gamay journey is the Auvergne, and their varietal Gamay. 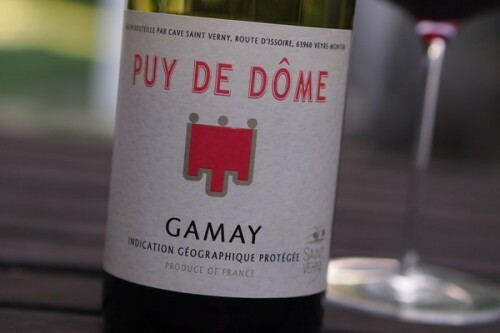 Reds here are typically a blend of Gamay and Pinot Noir, but on its own, the Gamay really shines. And it’s an incredible bargain at just £7.50, because this is proper, serious wine.